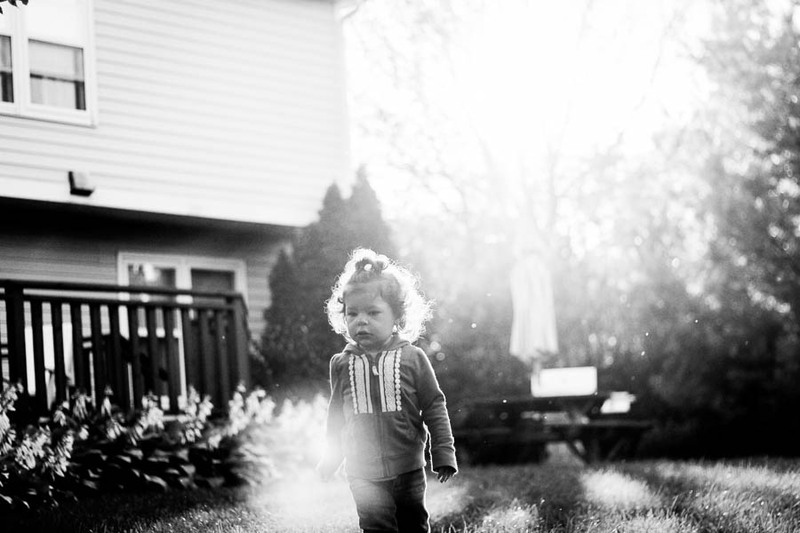 Chloe, playing in the most gorgeous evening light in her Great Grandma's backyard. Portraits that inspired me from week 35, Che and Fidel, A Time to Create, this brown wren, and Milk Please Mum. Such a sweet face, beautiful capture! love the light, great shot. This is wonderful the light on the grass and through the curls is just gorgeous. Gorgeous picture ... love the expression on her face. An unusually beautiful look on chloe's face today - quite serious compared to her normal bursting smiles. I love the light. She looks adorable. Thank you so much Melinda for your kind and encouraging words! This means so much to me coming from such a talented photographer! I am having so much fun with this project, each week I feel inspired and challenged! Ha! I meant to say this is my fave right now/this week! Truly great.